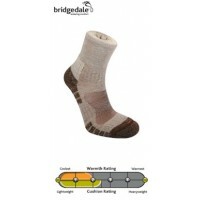 A Midweight sock for extended Backpacking, Trekking and Hiking. A tough woolfusion for durable performance for the regular, (plenty of Bran Flakes) dedicated outdoor enthusiast. 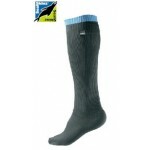 This style ensures dry, warm and comfortable feet - mile after mile. 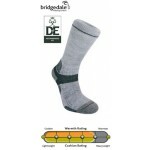 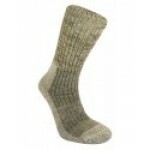 Bridgedale Endurance Trekker Women's Walking Socks.